The Islamic State in Iraq and al Sham (ISIS) is attempting to expand its footprint in Yemen. ISIS declared an Islamic Caliphate on June 29, 2014, under the leadership of the new Caliph, ISIS leader Abu Bakr al Baghdadi. The return of the Caliphate under Baghdadi placed an obligation on all Muslims to pledge allegiance to him, according to ISIS. Al Qaeda broadly dismisses the legitimacy of the Caliphate under ISIS, and ISIS and al Qaeda are now in competition for the leadership of the global jihadist movement. 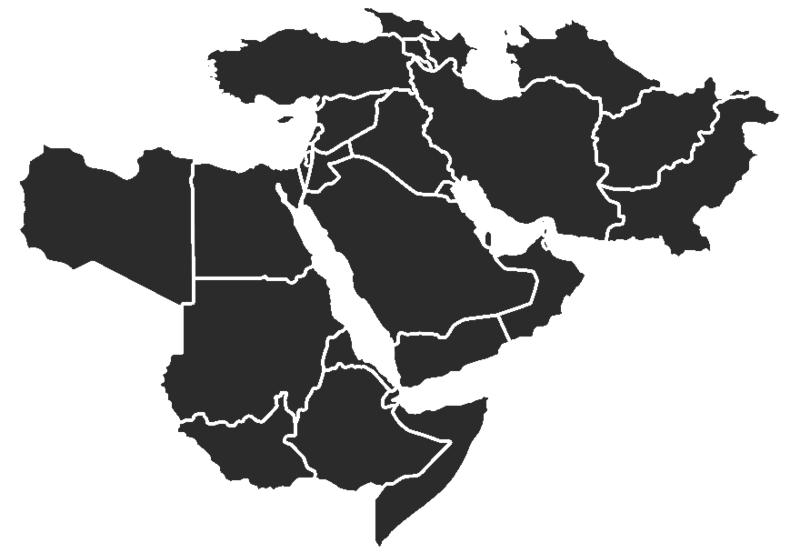 Al Qaeda’s Yemen-based affiliate, al Qaeda in the Arabian Peninsula (AQAP), dominates the jihadist fight in the country and it remains the greatest direct threat to the United States from the al Qaeda network. AQAP leadership reaffirmed its allegiance to al Qaeda leader Ayman al Zawahiri in November 2014, publicly rejecting the legitimacy of the Islamic Caliphate. The 2015 collapse of the central Yemeni state created opportunities for AQAP to exploit, and the group is expanding its presence in Yemen. The initial reaction to ISIS in Yemen was muted, but the group has begun to make inroads as the conflict there protracts. ISIS began claiming regular attacks in Yemen as of March 2015 and now operates in at least eight Yemeni governorates. This slide deck presents some of the insights gleaned from a data set in Ntrepid Corporation’s Timestream application that is an open-source collection of reported ISIS-linked activity in Yemen, collected by research teams at AEI’s Critical Threats Project and the Institute for the Study of War. The full Timestream case is available for public download as is the Timestream application.